New Age Beverages Corp has said it is in a "very strong financial position" after selling its Japanese office building for US$55m. The company said the sale "far exceeded our upside estimates" and will add $12m to its balance sheet. About $25m from the sale will go to shareholders of Morinda Holdings as part of New Age's takeover of the company in December. New Age CFO Greg Gould said the new funds will be coupled with a $25m credit facility to go towards portfolio growth, investment behind the company's CBD portfolio and for improved working capital flexibility. Details on who bought the office building were not disclosed. New Age also did not say where in Japan the building is, however the company has previously said it has operations in Tokyo. 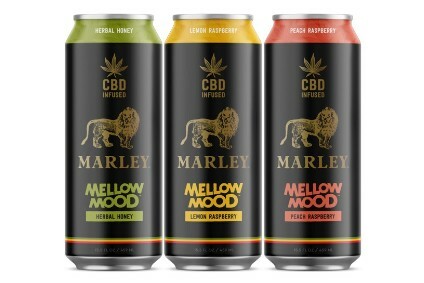 Colorado-based New Age Beverages Corp produces the RTD Xingtea range. 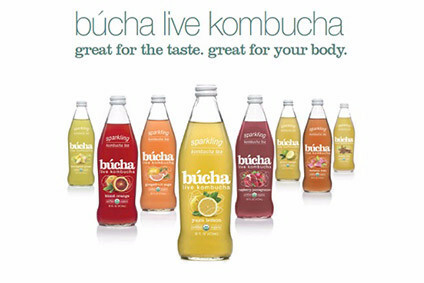 In 2016, it merged with Kombucha producer Búcha.